Are you naughty or nice? That's what you get to decide for this Valentine's giveaway. 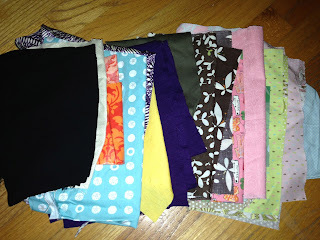 I am giving away two bundles of fabric - I hesitate to call them "scraps" because most pieces are much more substantial than scraps and range from 8 x 8 quilting square size to fat quarter. This one has more of a floral, nautical, traditional flare. This one features funkier, brighter, brassier fabrics. So, what are you? Naughty? Or nice? To enter this giveaway, you must become a follower of this blog and then simply let me know in the comments section if you'd like to win "naughty" or "nice." Be sure and include your email address so I may contact you if you win! One entry per person, please. Open to US mailing addresses only. This giveaway will close on February 17h at 11:59 pm. I will announce a winner by February 19th. Ha, Ha, I'm feeling naughty. Hmm... 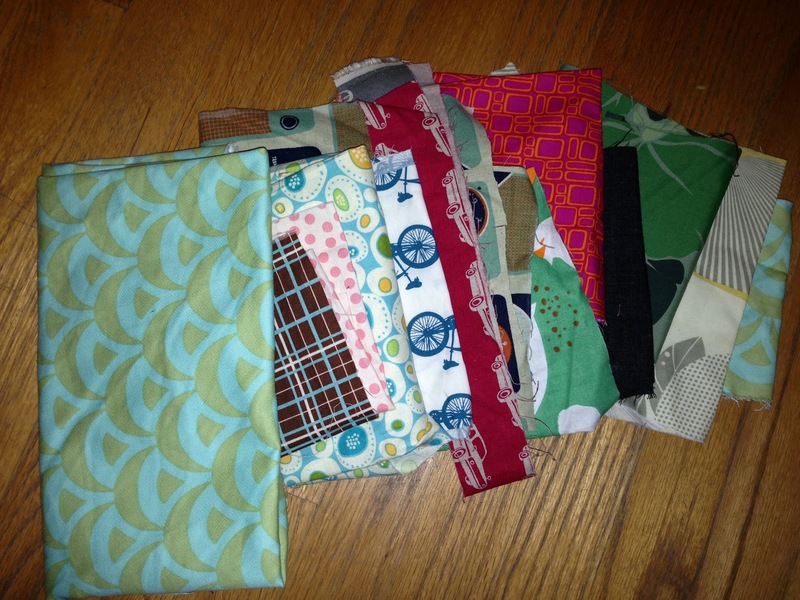 I am feeling the naughty pile. Thanks for the giveaway! I would love the nice ones--but either is great! I like both! Hmm....if I had to pick....I guess it would be....the nice pile!